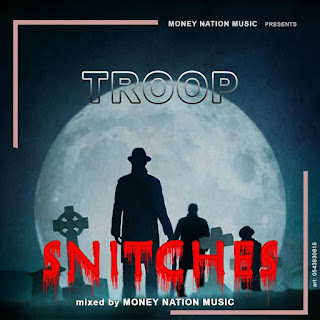 Money Nation Music Presents Troop with this strictly hip hop tagged "Snitches". Enjoy! !